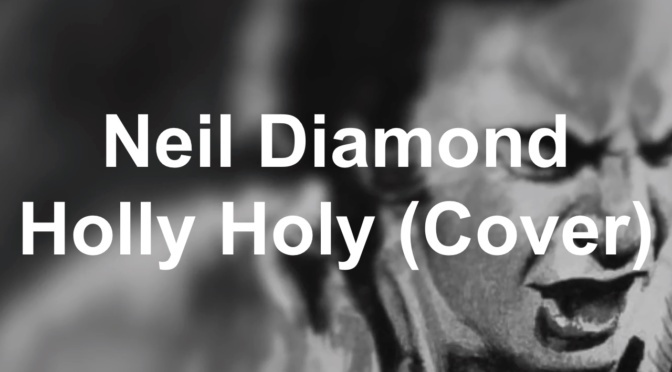 Neil Diamond-Holly Holy cover by Bob Sell. Produced by Selltech Productions. 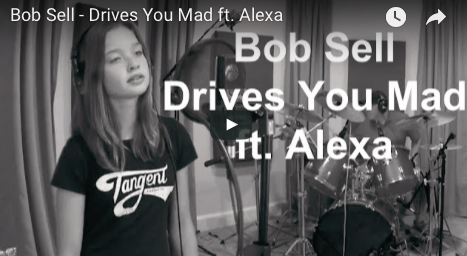 Drives You Mad is an original song by Bob Sell featuring Alexa. Recorded at SellTech Productions Studio.